Spend some time at our beautiful foreshore areas, equipped with excellent BBQ facilities and a modern playground suitable for all ageas and a self cleaning toilet system. Walking tracks can take you along the southern shores of the Gulf, swimming pontoons, public toilets and a wash-down shower for beachgoers - and a basketball and netball half-court. 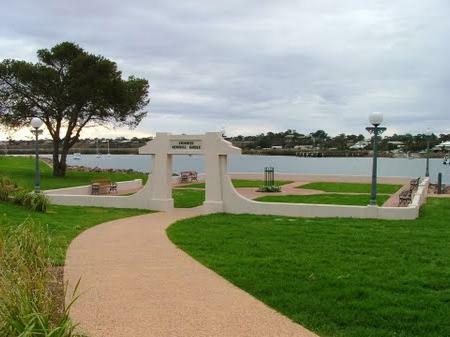 The Swimmer's Memorial Garden on the Gulfs eastern foreshore has been restored to its former glory. The Garden pays tribute to the brave Port Augusta Swimming Club's members who paid the supreme sacrifice in World War II. It is a lovely relaxing area. Port Augusta's central square includes a playground with a disabled swing with the keys being available at the Civic Centre across the road from the park. It has a drinking water fountain, aBBQ, sheltered gazebo, the Rotunda, a memorial to AD Tassie, Port Augusta's first white settler, Thomas Young Junior and our War Memorial. A public toilet is positioned at the northern end of the park. Enjoy a short walk to the Memorial Cairn, dedicated to Captain Matthew Flinders, where he stood in 1802 and named Mt Brown, Mt Arden, Point Lowly and Curlew Point in the Flinders Ranges. 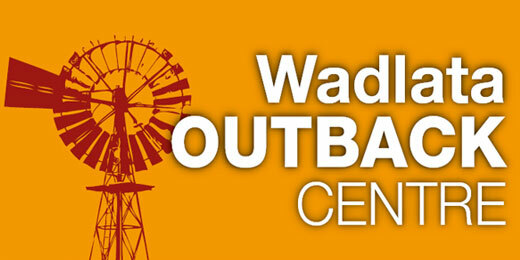 This lookout provides the visitor with excellent views of the Flinders Ranges and the very top of Spencer Gulf. The area has recently been redeveloped with excellent walking tracks that allow you to stroll through to the Australian Arid Lands Botanic Garden. Park your vehicle in the parking area and experience the views of the Flinders Ranges or take a leisurely stroll along the tracks. Open: From 7.30am until sundown. A stone cairn marks the spot where Captain Matthew Flinders stepped ashore on the 10th of March 1802. The cairn, built in 1976 was named after local historian Alan McLellan. The Lookout provides excellent views of the southern sections of Spencer Gulf and views of the Bluff Ranges to the west. Surrounded by lovely gardens, the water tower was built in 1882 to provide a reserve water supply for the residents of Port Augusta West. 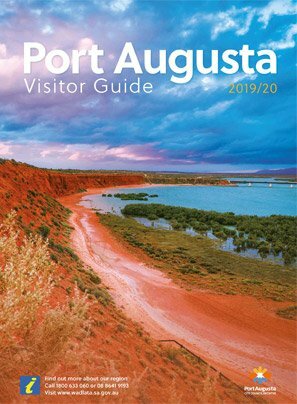 Climb the four flights of steps to experence the excellent panoramicviews of Port Augusta, the Flinders Ranges, Baxter Ranges, the salt pans and the Outback landscape to the north. With the great views south along Spencer Gulf it is a great place to relax and take photos. 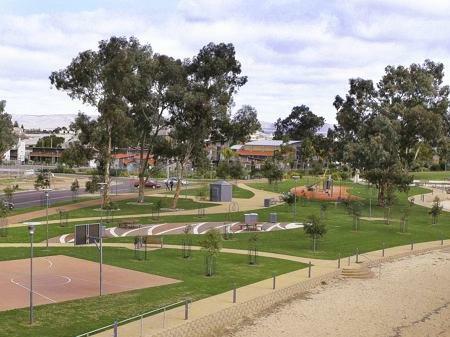 The kids can enjoy the skate park across the road while having a BBQ or picnic lunch.